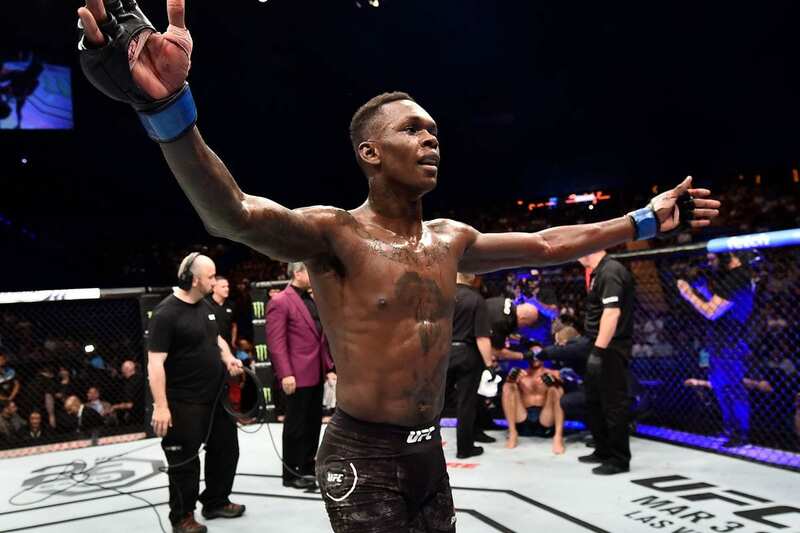 Israel Adesanya makes his case for a shot at the UFC middleweight title currently held by champion Robert Whittaker. 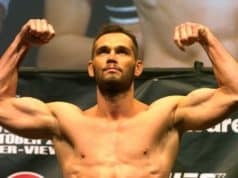 The rising contender earned the biggest win thus far in his pro-MMA career in his latest fight. 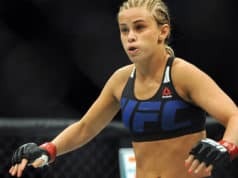 He scored a decision win over former UFC middleweight champion Anderson Silva in the headliner of the UFC 234 pay-per-view event. This event took place on February 9, 2019 at Rod Laver Arena in Melbourne, Australia. Since Adesanya (16-0) signed with the UFC, he is 5-0 in the Octagon where he has made his name known as a rising prospect in the division. He scored a decision win against Brad Tavares on July 6 in Las Vegas and then over Derek Brunson at UFC 230 by first round TKO. Following this show, the top contender made his case as to why he should get the next title shot at Whittaker.